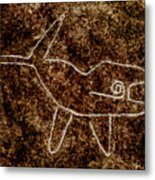 Nazca Killer Whale. Digital oil painting. 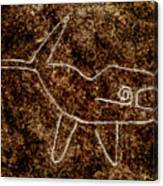 Aerial view of the uncannily beautiful lines forming the killer whale in the Nazca desert. Those figures, made simply by removing stones from the arid ground, are believed to have been part of religious rituals. The Nazca Lines were created by the Nazca culture between 400 and 650 AD. Their true meaning and use lost forever now, we are left with these splendid figures to wonder and marvel forever. 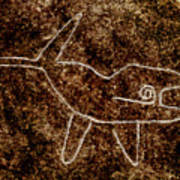 MORE amazing CAVE ART just one copy-paste away in my Prehistoric Gallery: WestonWestmoreland.com/Collections/CaveArt You can learn more about what drives me in my blog: http://inspiringthoughtsandimages.com/ Weston Westmoreland.